People who are registered in a hotel room are accessed through the use of keys or magnetic stripe cards, chip or RFID. 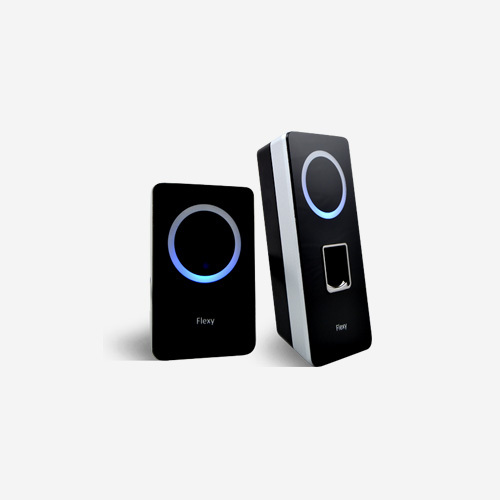 The access control solution for guests through the use of biometrics is another form of access control security, without risk of loss of keys or cards. A distributor has implemented a solution Kimaldi access control for hotel guests through the use of biometrics fingerprint. Biometric fingerprint is a highly extended type of biometric and accepted by the population, it is safe, quick and easy to use. 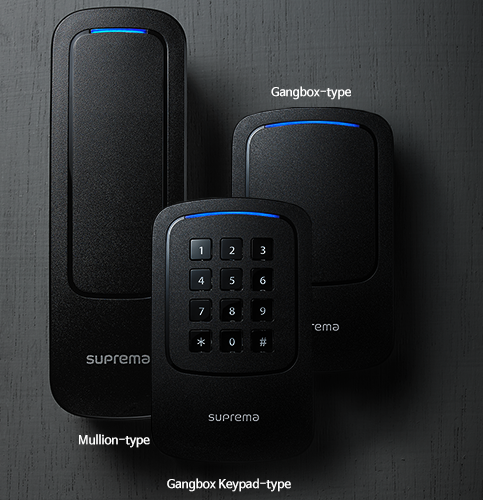 Our distributor has chosen the biometric terminal range Suprema for its quality, reliability and design. The operation of the installation of fingerprint biometrics in a hotel is very simple and easy to use. The customer arrives at the hotel reception and the employee records it in the computer program. Then the customer registers their fingerprint and this is associated with a different room and on rooms with access depending on the rate. 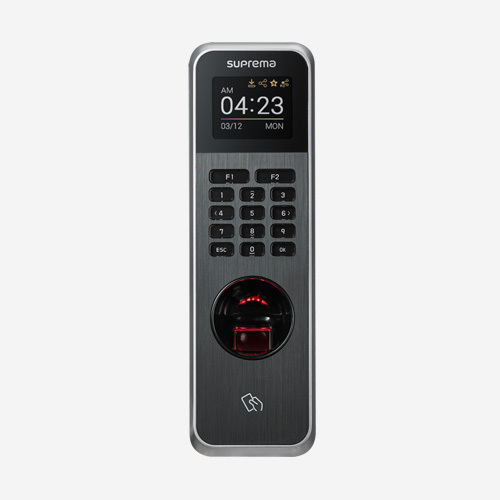 On each door of the rooms and hotel restricted seals, Suprema BioEntry Plus biometric terminal, is installed and the client simply has to place his finger on the biometric reader to access the room or to see if he has access to the room, gym, swimming pool, parking, etc. This is a great advantage for the host because the records are held centrally, also, it can control at all times if the door is closed, left opened or opened without permission, because the information recieved after each access can be consulted or can be retrieved at any time. This application allows you to give access to a person who is not registered but has been identified (for example, visually from a surveillance camera or accompanying a client using Suprema BioStation biometric terminal). Furthermore, access can be opened remotely from the host, and you can even sign up a new user from the access itself without having to go through reception. This application supports any biometric terminal and various biometric technologies such as face biometry. Flexibility is Kimaldi guarantee of success and always works in a flexibly way with the dealer to get the best customer satisfaction.